Iona Winter (Waitaha/Pākehā) lives in Ōtepoti Dunedin. Published and anthologised in Aotearoa and internationally, she writes in hybrid forms that explore the spaces between poetry and prose. 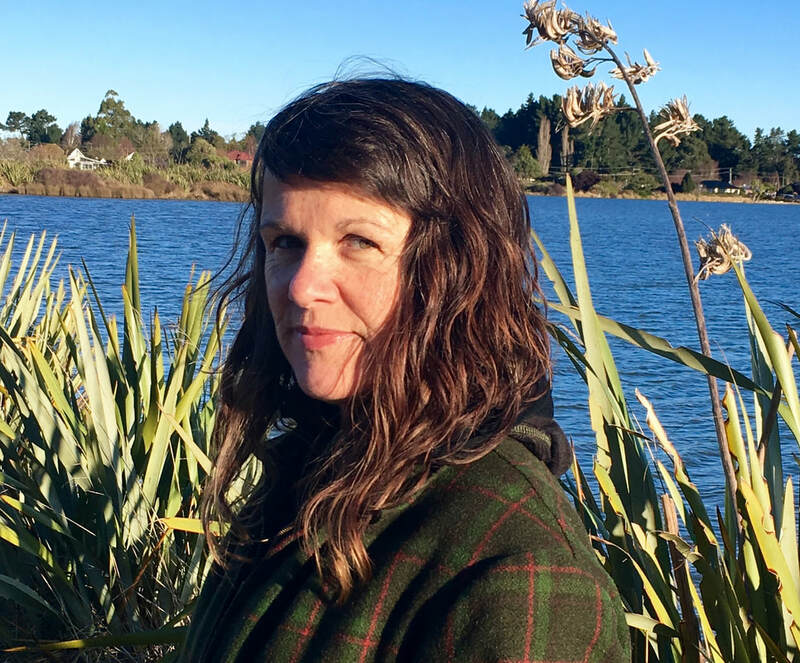 Her debut collection of poetry, flash fiction and short stories,Then the wind came, was published in 2018 (Steele Roberts Aotearoa). Shortlisted in 2018 for the Bath Novella-in-Flash Award, she has read her work at the Edinburgh International Book Festival, and won the Headland Frontier Prize in 2016. She is currently working on a poetry manuscript, and a collaborative project with sonic and visual artists.